HDPE pipe is available in diameters from 1 inch to 42 inches in a variety of wall thicknesses, depending on your need. Our HDPE come standard with fusible ends and Bauer-fitted ends. Unless otherwise requested, pipe is produced to ASTM A-3408. 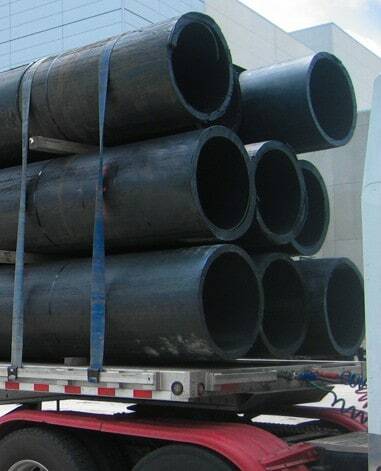 We offer HDPE pipe in a variety of diameters and with a variety of SDR ratings.